Last week we got a lovely package in the mail. 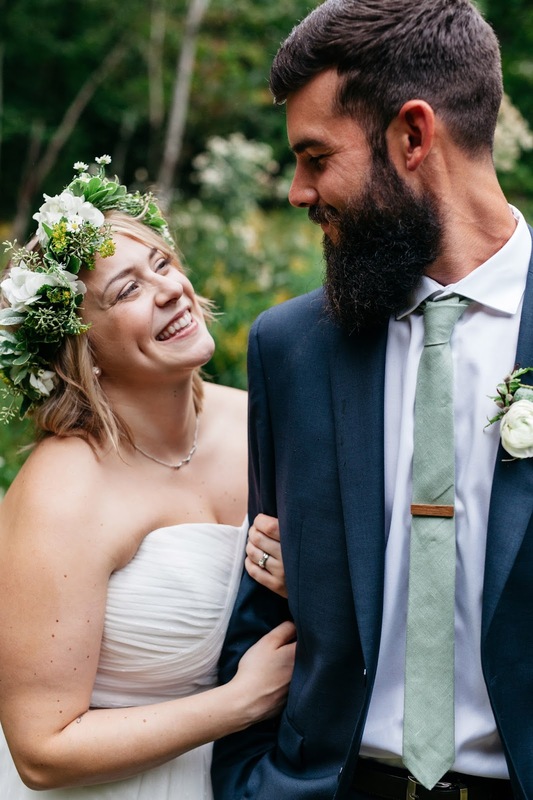 After many weeks of anticipating the arrival of our photos, we were not disappointed by what Isos Photography captured on our wedding day. So, that means it's time to get this party started! 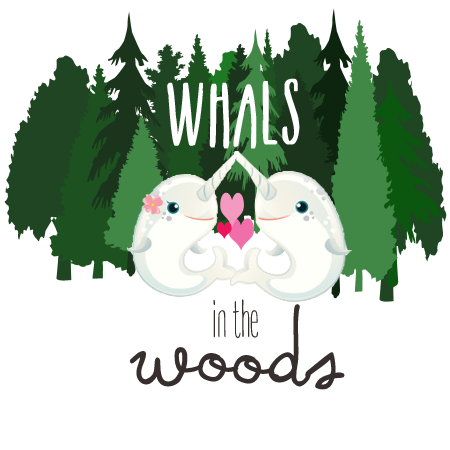 It's time for Whal's in the Woods*! And I can't just leave you hanging, so here's another peak from our amazing day. *Big thanks to Mrs. Orca for coming up with our recap title.